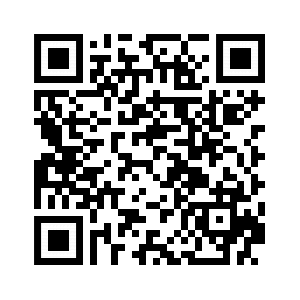 Benefits Hair repair. Soften the hair. Dr-Rashel had developed that oil, which contains keratin composition, that helps nourish hair from seated to the parties, and prevents hair loss, and the abstract gold atoms help to give the hair shine and luster, and eliminates dandruff. Hair repair. Soften the hair. 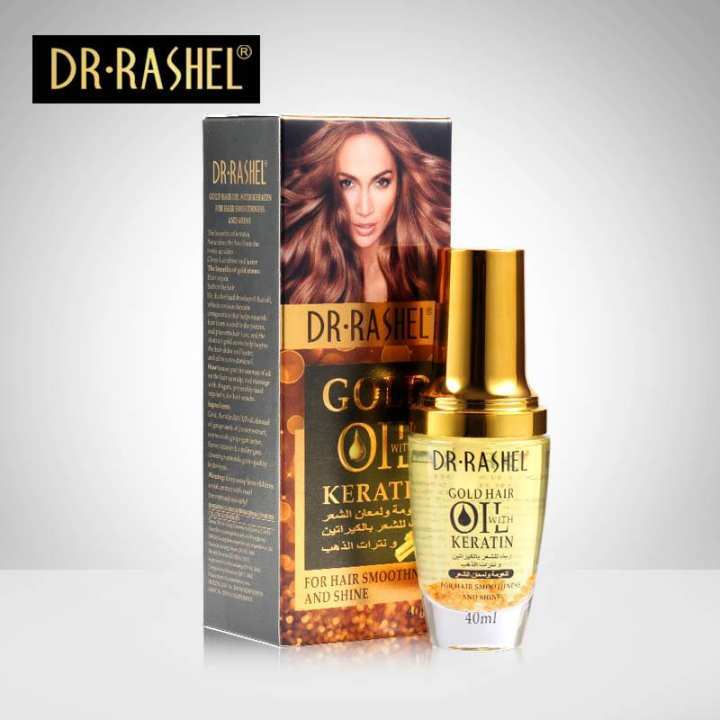 Dr-Rashel had developed that oil, which contains keratin composition, that helps nourish hair from seated to the parties, and prevents hair loss, and the abstract gold atoms help to give the hair shine and luster, and eliminates dandruff.